While it is entirely possible (and likely has been done) to travel around the world in a Chevy Malibu, or any other variety of vehicle, most overland travelers enjoy remote, challenging tracks and most do not enjoy frequent repairs. 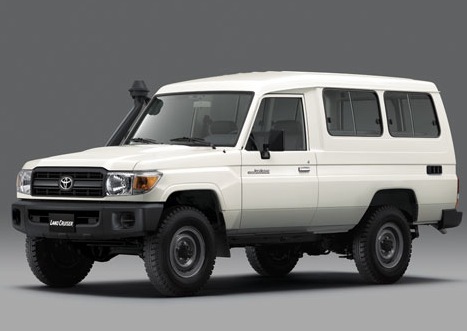 There is a class of vehicles available (new and used) that are designed for operation in the developing world, and several are designed to operate in the most dangerous, rugged conditions on the globe, where your life could literally depend on the vehicle delivering you safely to your destination. We all know that most travelers do not frequent those hot spots, but it is comforting to know that the vehicle you are driving was designed for these rugged conditions. In North America, there is a limited selection of these vehicles, primarily because our conditions do not warrant the expense and compromise in road performance and luxury. 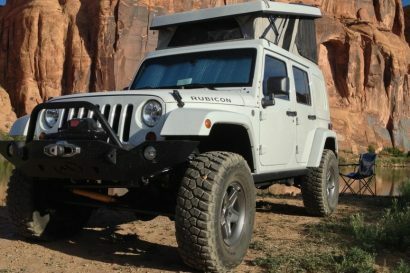 The goal of this series of articles is to help answer the question we often see on Expedition Portal: What vehicle should I buy? 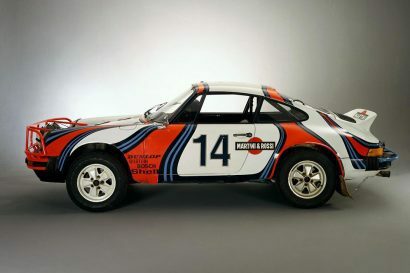 Of course, there are no clear answers, and ultimately, you should drive what you like. 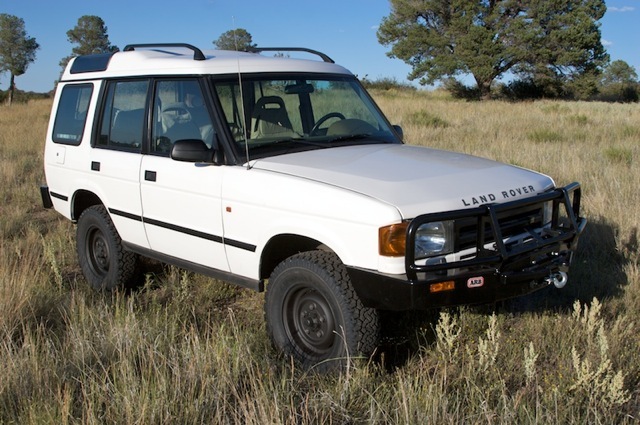 I drive a Discovery over an 80 series Land Cruiser, even though I know the Land Cruiser is more reliable and durable. I just prefer the driving experience of the Land Rover, the visibility, the agility, etc. It just works for me – drive what works for you. 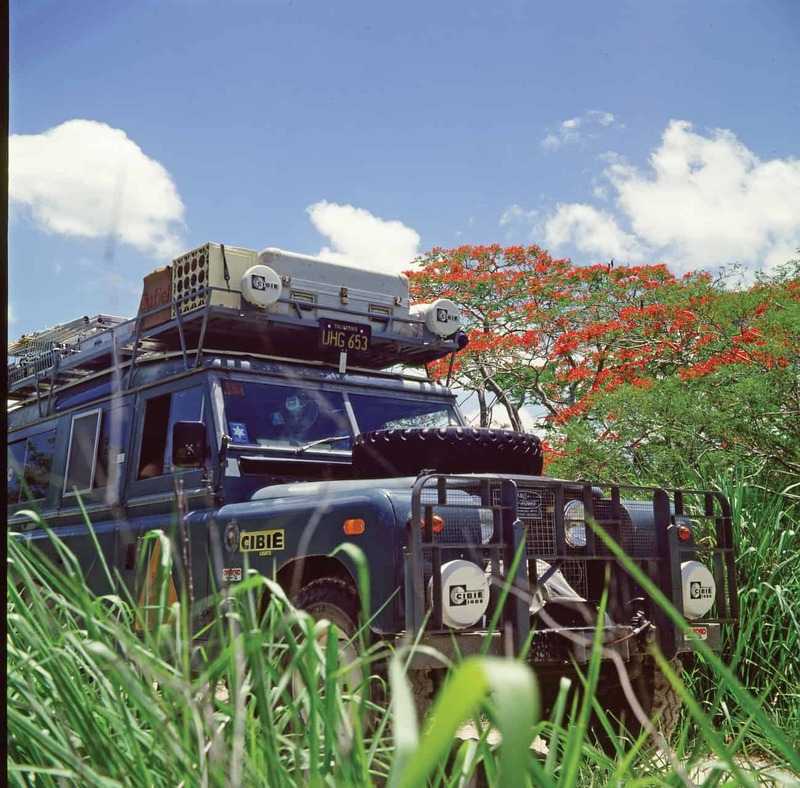 Since there can only be one worldwide ultimate overland vehicle, I am going to save you a bunch of reading and tell you what it is…. 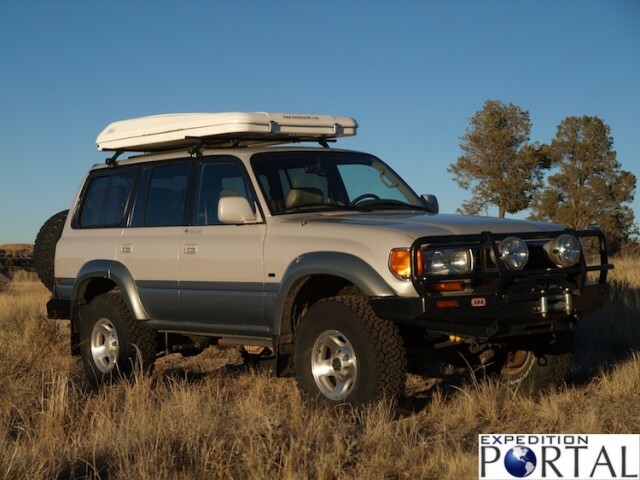 It is likely that the only people that will disagree with the 70 series as the pinnacle overlander are the ones who have never used a truck like this in serious duty, or have never traveled to places like Nicaragua or Algeria, where even the ambulances are built from these legendary vehicles.And while the 70 series is exceptional at long-distance, self-supported travel, it is also no slouch in technical terrain. 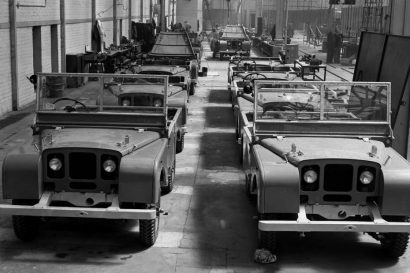 The 78/79 is equipped with a coil-sprung front suspension and has good articulation from the factory. Factory front and rear differential locks are available. I have personally driven 70 series trucks for thousands of hard miles and ultimately won the Outback Challenge with a PZJ73. I developed these attributes a few years ago, and it has served me well when testing vehicles and evaluating their appropriateness for expedition travel. CAPABILITY: The ability of the vehicle to traverse rocky, muddy, crossed axle terrain including deep water crossings, severe side slopes, hill climbs and descents. CAPACITY: The ability to carry weight in the vehicle. This is measured by payload statistics. Capacity, or payload must be one of the first consideration given to vehicle selection, as little can be done to safely improve its rating after purchase. 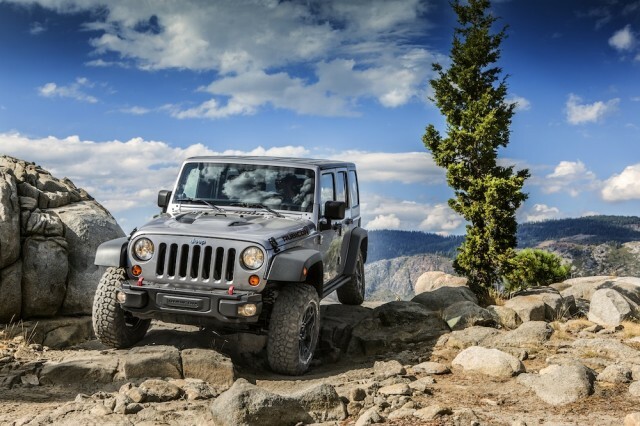 DURABILITY: The ability of the vehicle to travel rugged terrain, fully loaded without chassis or drivetrain failure with years of continual use. RELIABILITY: The ability of a vehicle to perform over long distances and after years of service in rugged terrain without engine, electrical and support system failure due to component malfunction. VALUE: Valuation of vehicle cost to content. Vehicles with high functional content and minimal “luxury” content will score the highest value ratings. PAYLOAD EFFICIENCY: Fuel efficiency as it relates to payload, which provides the greatest opportunity for range. PINNACLE VEHICLE: I defined a pinnacle vehicle in detail for Overland Journal (Fall 2008). Essentially, pinnacle expedition vehicles were produced from the mid 1980s through the late 1990s (some legacy products continued into the new century), and have all of the benefits of modern manufacturing and quality systems, but the trucks were not yet influenced by the desires of urban commuters, etc. i.e., real utility vehicles. They also lack most of the electronic nannies present on current platforms, and can be found with cloth seats, no sun roofs, manual transmissions, etc. Some models have issues with head gaskets and other coolant related failures. 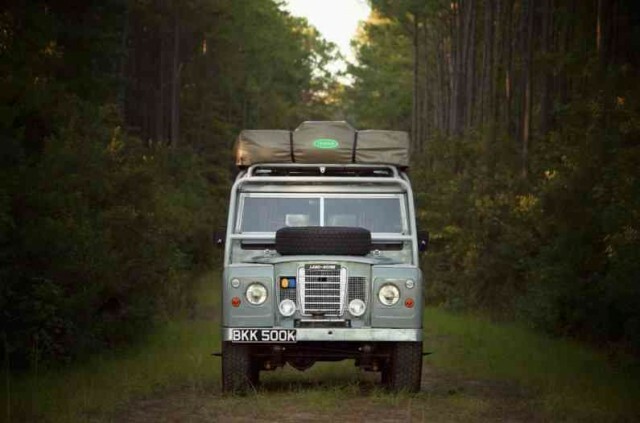 These trucks are easy to service and repair and they will likely outlast your spine on most expeditions. This is only comparing STOCK vehicles with factory available options. Yes, with enough money, you can make a sedan a pretty capable overland machine. I am going to apologize in advance that your Subaru Forester did not make the list. There is a reason for that, but one you may not want to hear. All of the trucks listed have significant reserve performance, which means they will take thousands of miles of rough road punishment without (typically) failing. That is why they are pinnacle trucks. The best of the best. 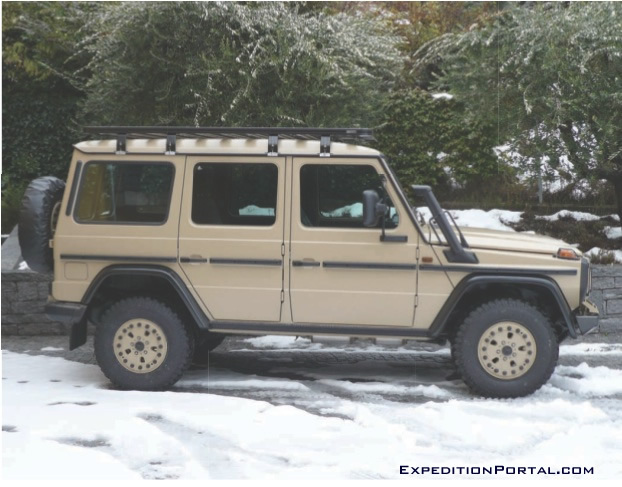 There will be a separate article on expedition camper platforms, like the Unimog, FG, Full-size pickups, etc. Edit: 7/12- Thank you Chip for the comments.